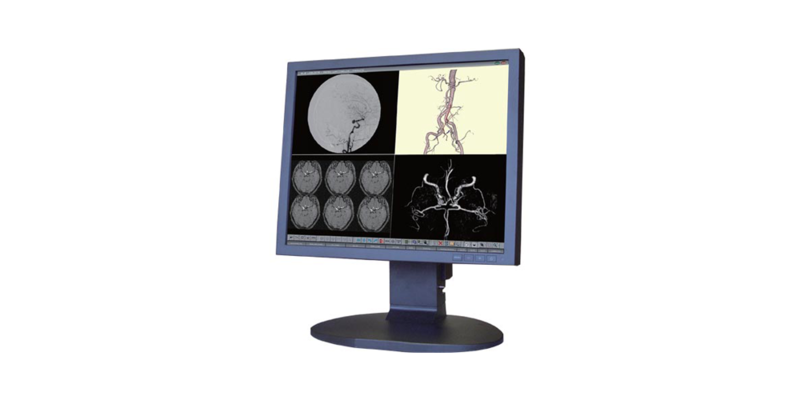 The JVC CCL196 is a 1.3 MegaPixel, 19″, color display, ideal for modalities such as CT/MR and ultrasound. It comprises high brightness, high contrast ratios and is also DICOM auto-calibrated.The CCL196 ensures precise representation of images in both color and grayscale imaging. The built-in LUT selects the most appropriate 256 shades of grayscale from a palette of 4096 grayscale steps to display finer and smoother grayscale. Supporting a multitude of input options, including: analog, composite, component, VGA and DVI-D, the CCL196 can easily support more than one function in any healthcare facility.